It is a bearing store script. 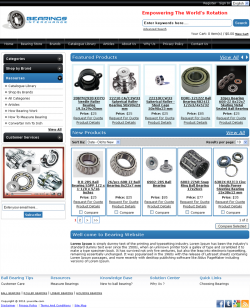 It can arrange thousands of products in multi-level categories. 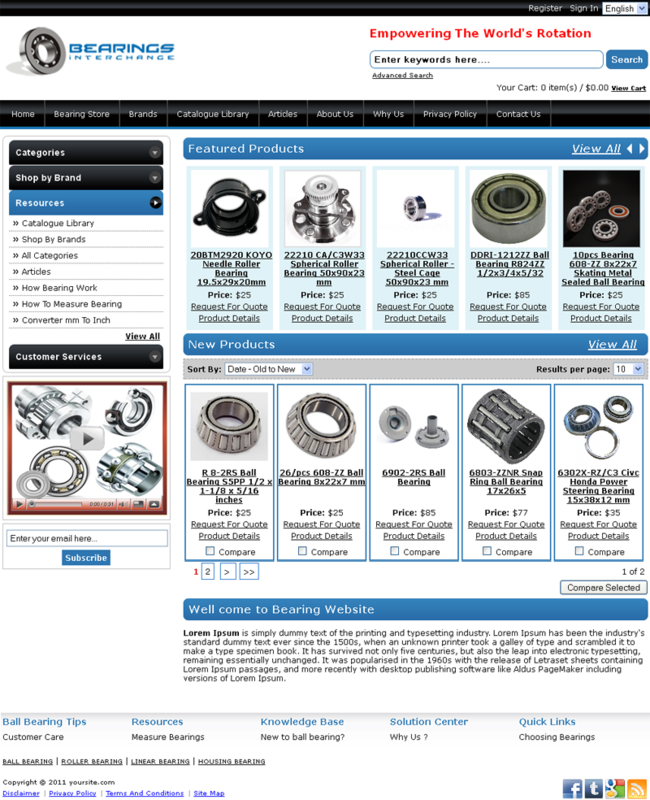 User can add products into cart and can request for quote. It allow admin to creatre seller accounts to list their products their own. It provides complete and user friendly administration panel.